Karrine Steffans says that Drake ghostwrote for Lil Wayne. Last month, Meek Mill accused the Toronto rapper of not writing his own raps and named Quentin Miller as Drake’s ghostwriter. 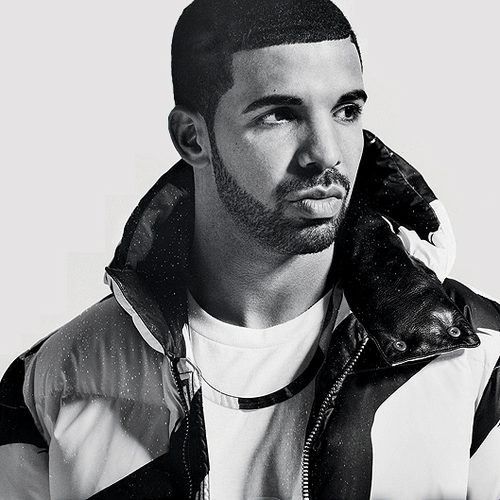 Funkmaster Flex released reference tracks of Miller performing some of Drake’s songs. She says that when she was in the studio with Lil Wayne, she never heard a reference track for the material Drake supposedly wrote for the New Orleans emcee, but Wayne told her how Drake helped him with his storytelling.